Positioned within a quiet avenue in the much sought-after town of North Petherton is this exceptional detached dormer property offering flexible and superbly presented accommodation. 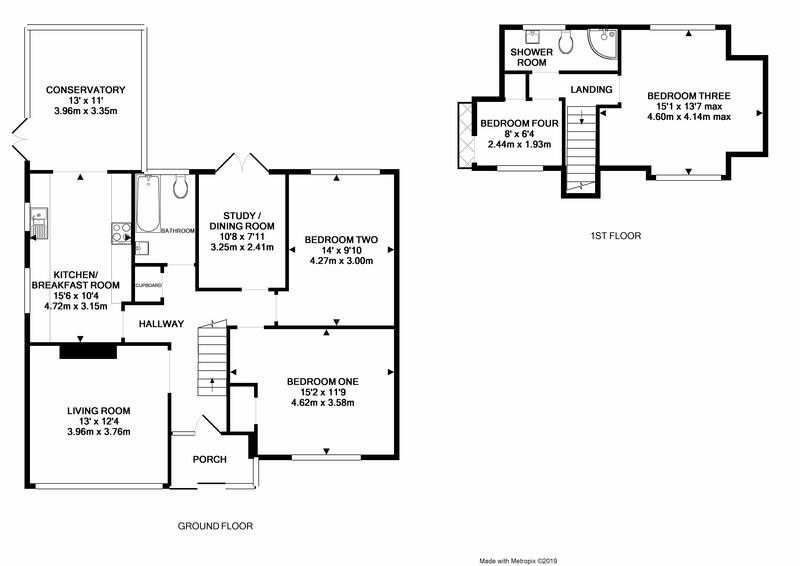 EPC RATING: D63. 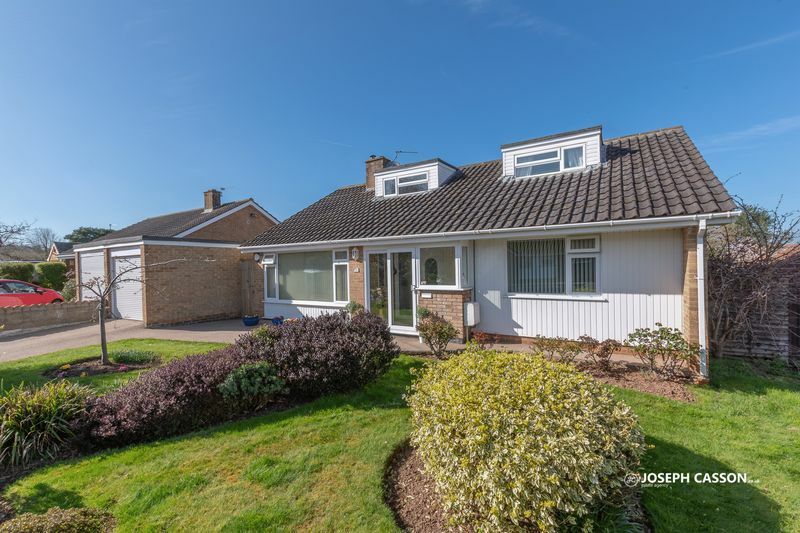 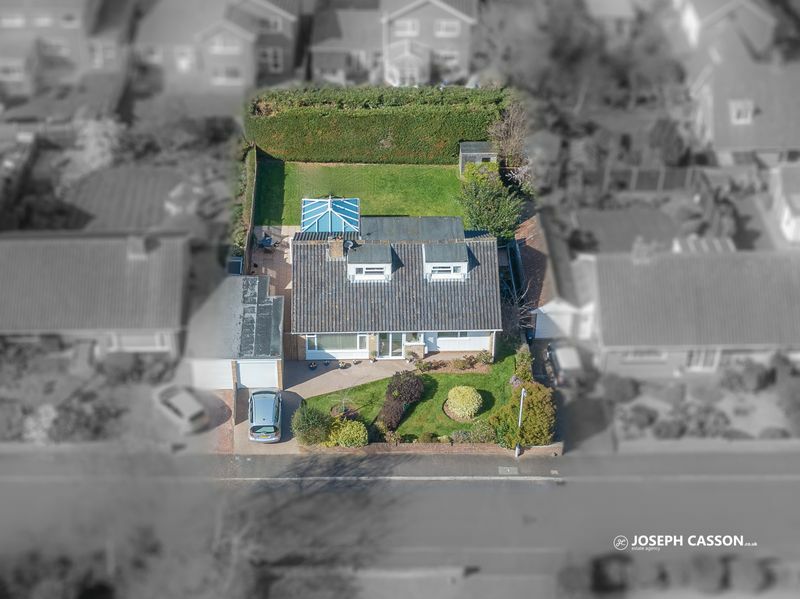 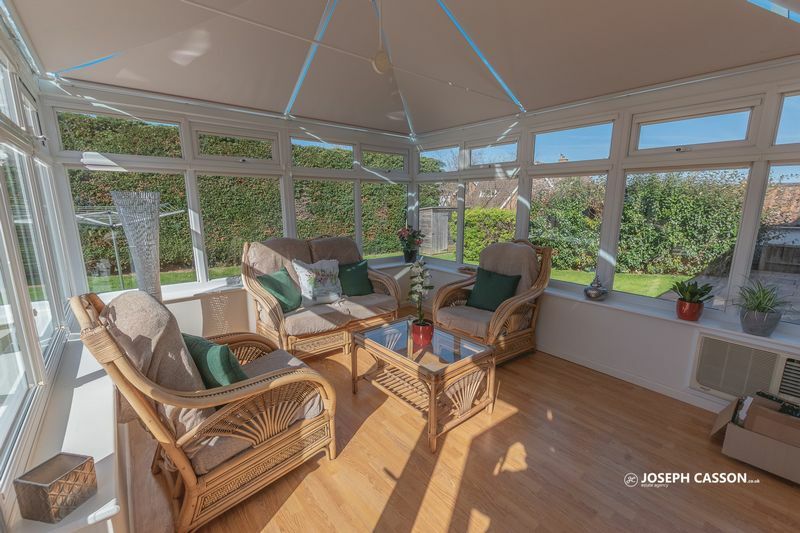 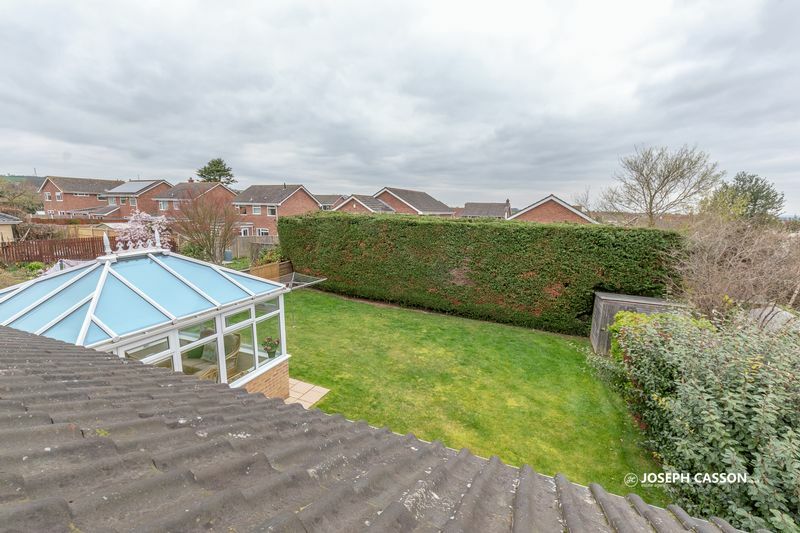 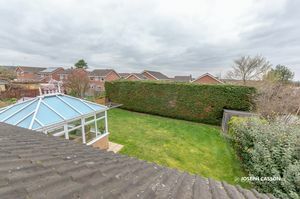 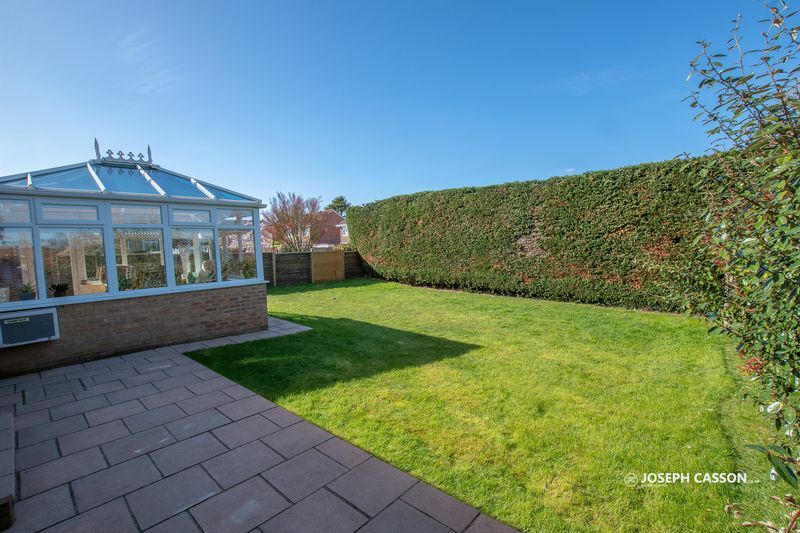 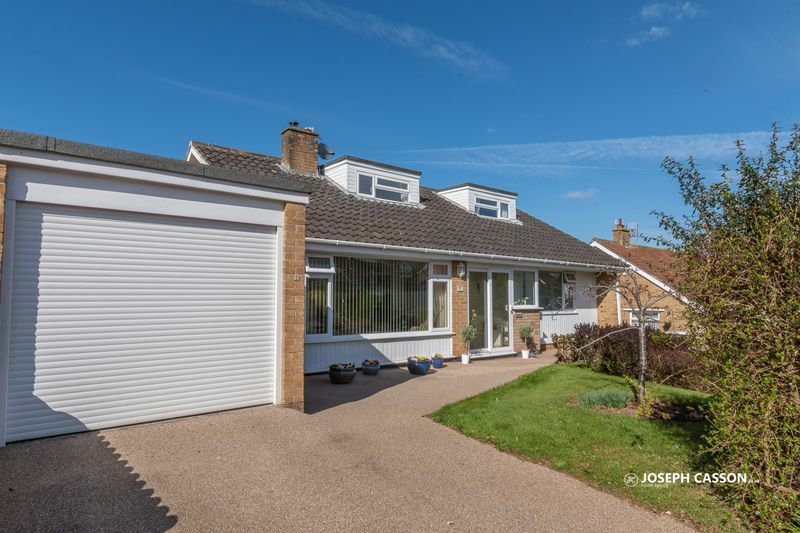 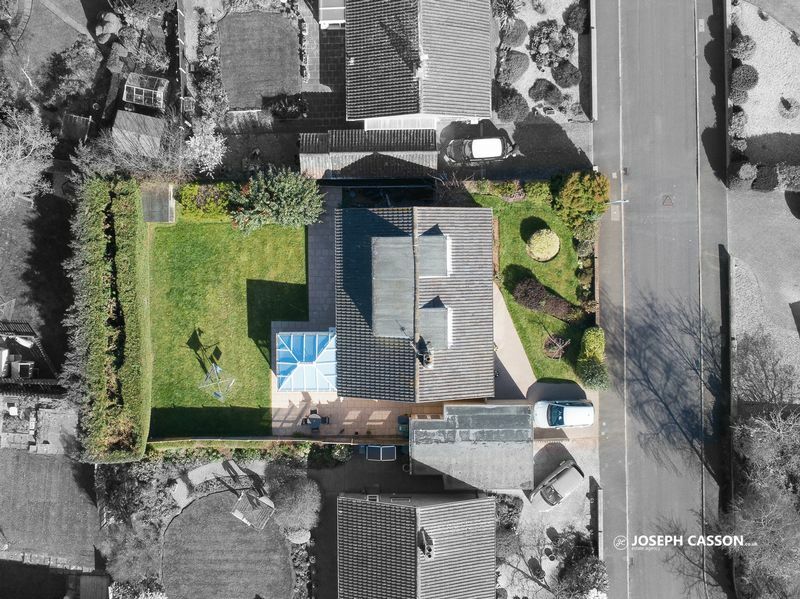 Situated on the generously sized plot, this detached home benefits from an attractive landscaped front garden, garage, driveway and an enclosed, lawned rear garden offering an excellent degree of privacy and measuring approx. 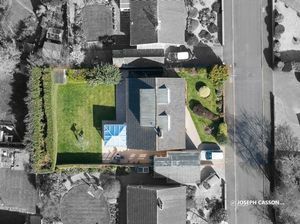 40’ x 50’ (12m x 15m). 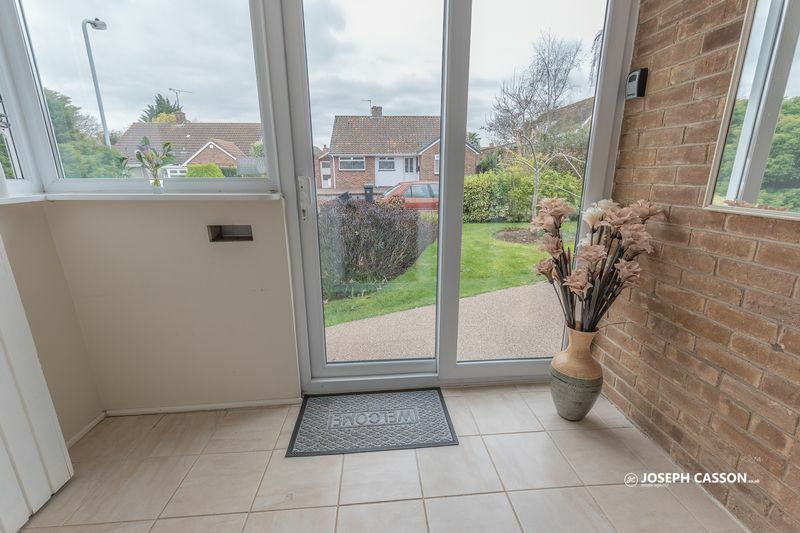 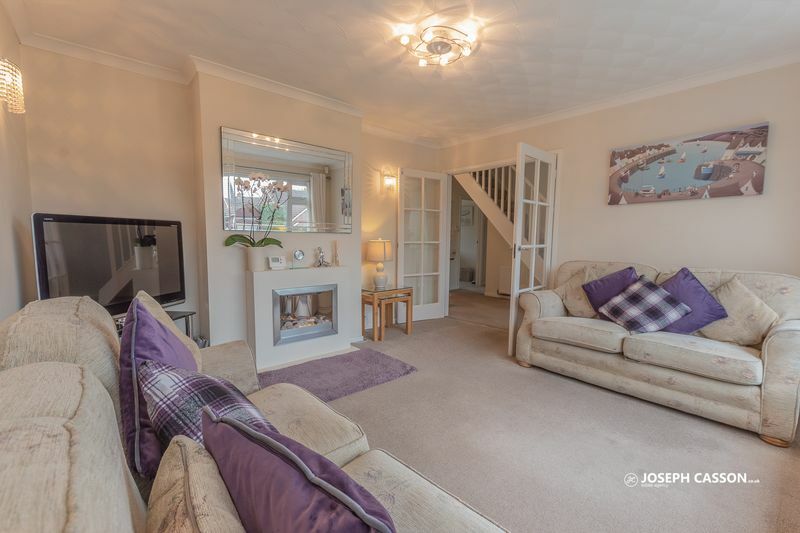 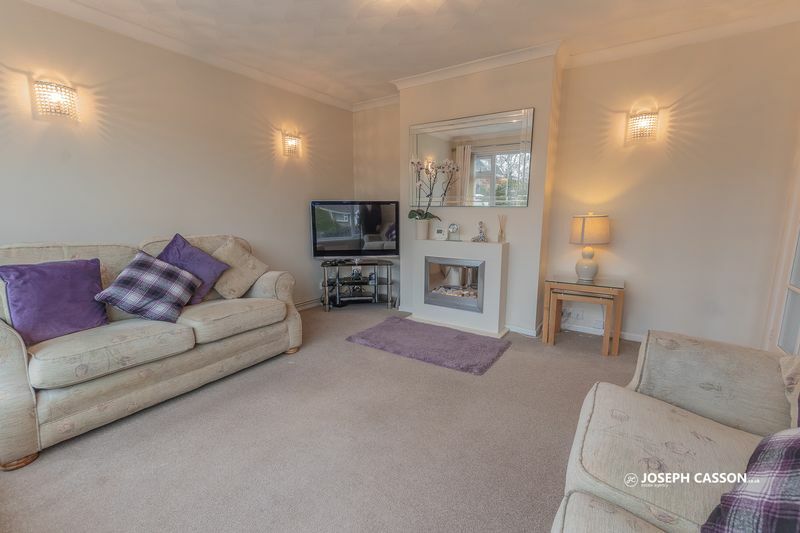 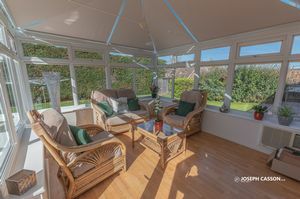 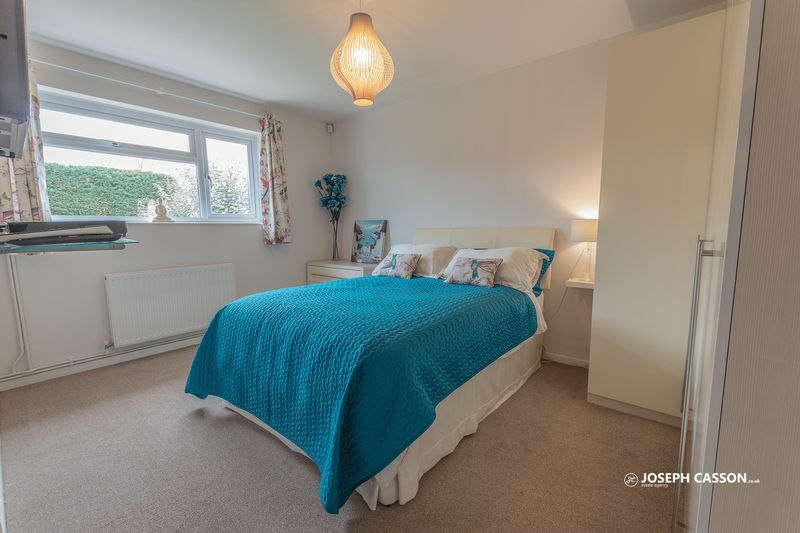 This double glazed, gas centrally heated accommodation briefly comprises: entrance porch, hallway with double doors to lounge, spacious kitchen/breakfast room, conservatory, bathroom, two generously sized double bedrooms and study (with French doors to garden) arranged to the ground floor. 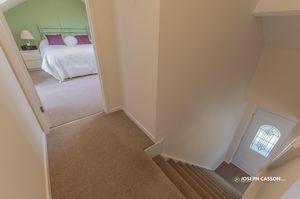 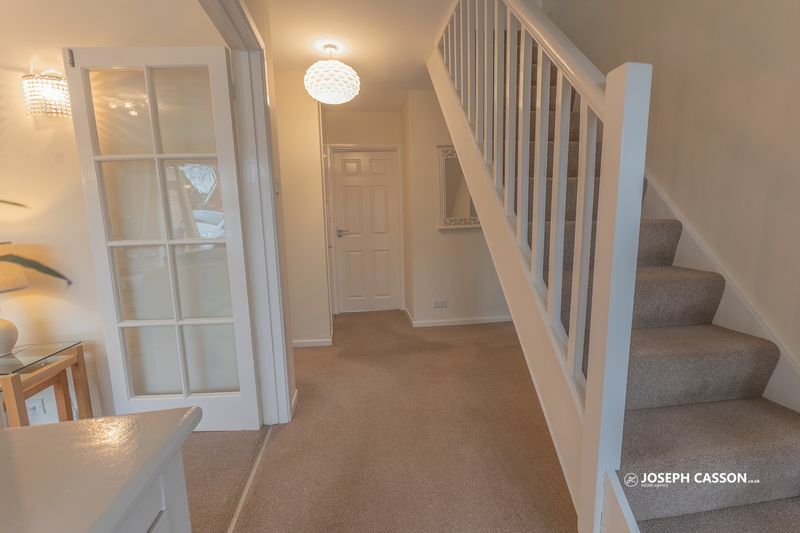 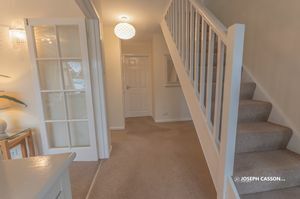 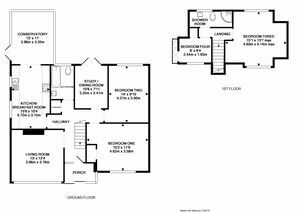 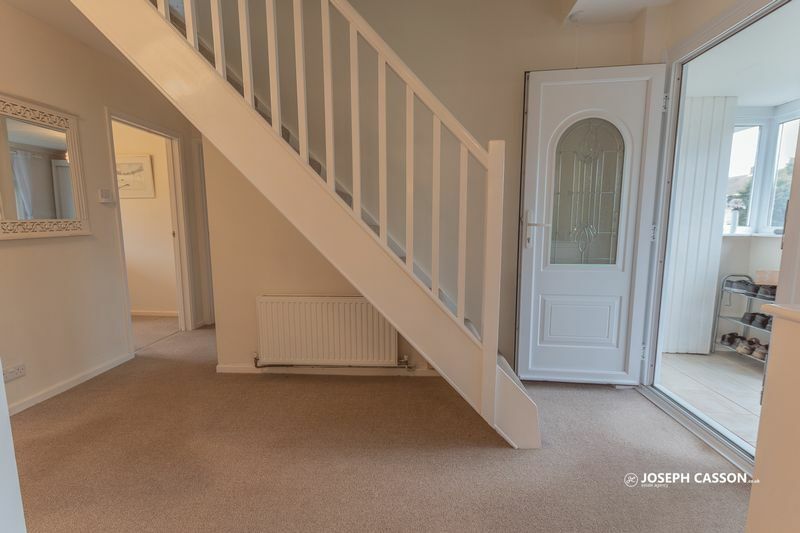 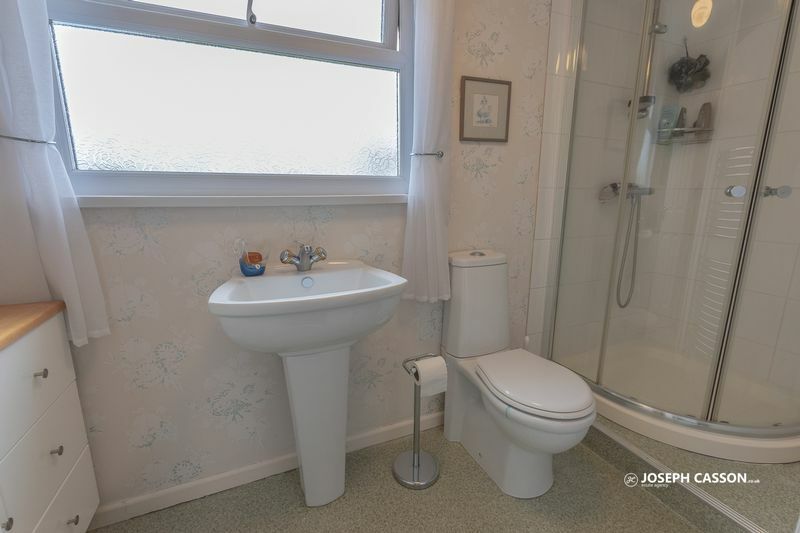 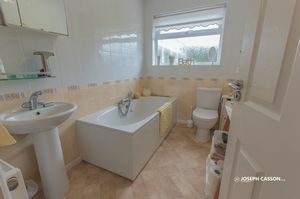 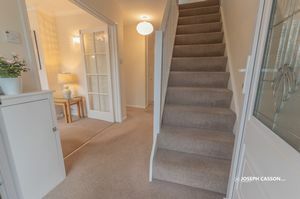 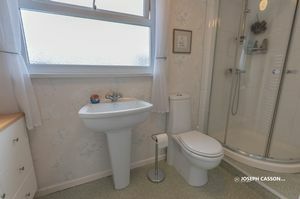 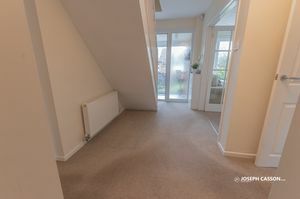 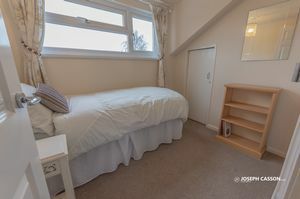 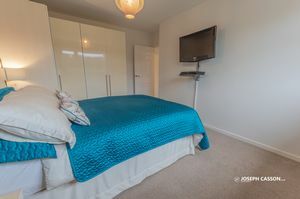 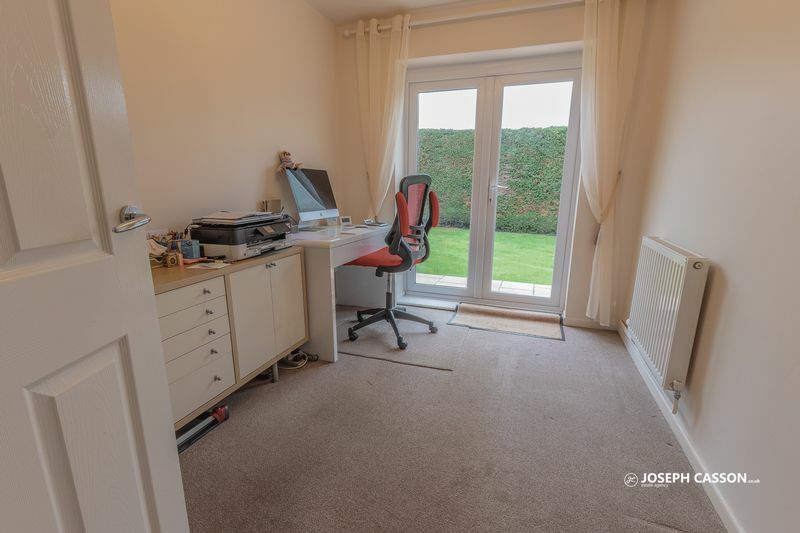 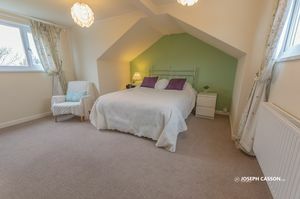 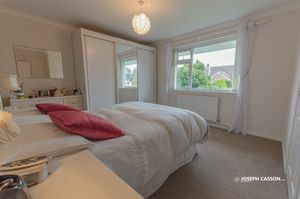 Accessed from the first floor landing are two further bedrooms and a shower room. 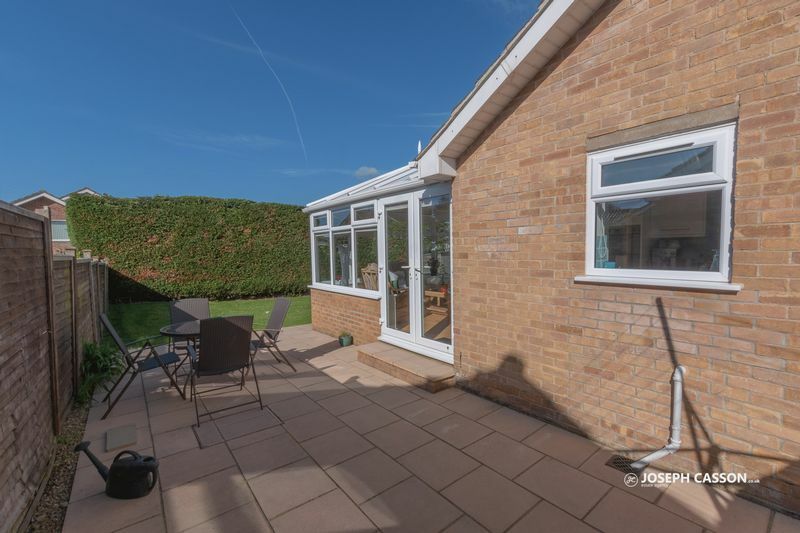 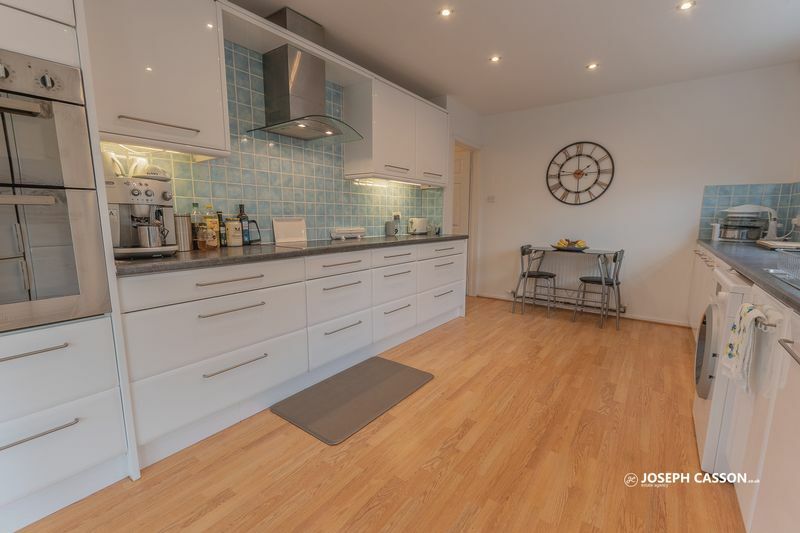 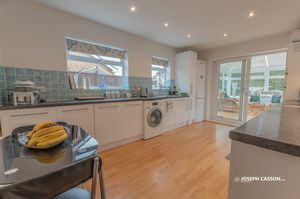 Externally, there is parking on own driveway, garage with utility room located to the rear, landscaped front garden and an enclosed rear garden with side access. 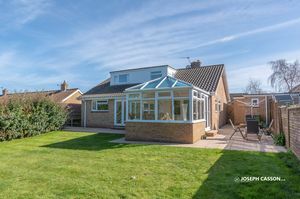 The town of North Petherton has a good range of amenities, including primary school, church, public houses, shops, restaurant, library, doctors & dentist surgeries. 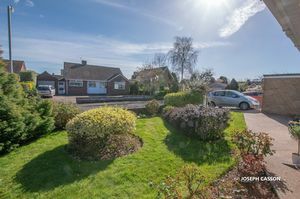 It is also within easy reach of Junction 24 of the M5, and the larger towns of Bridgwater and Taunton.